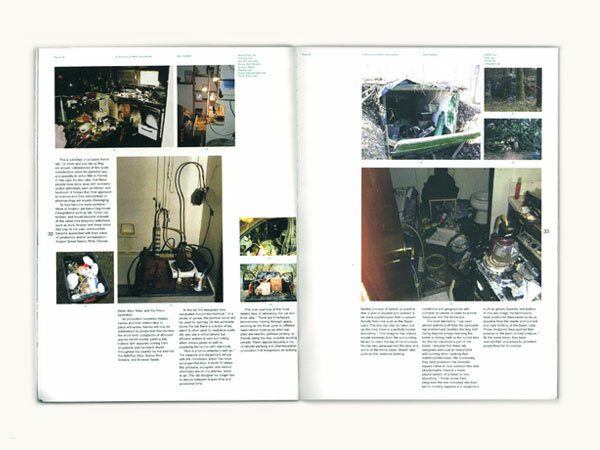 This article was a design contribution for Plazm Magazine, No. 29. Plazm was founded in 1991 by artists as a creative resource, today Plazm is an award winning design firm. 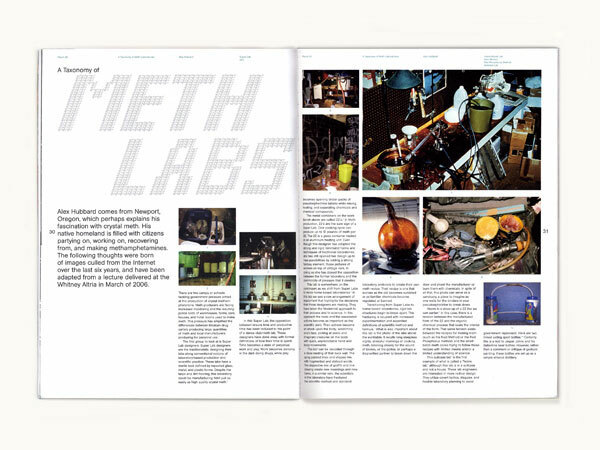 Plazm publishes an eclectic design and culture magazine with worldwide distribution. The entire catalog is now part of the permanent collection at SFMoMA.